Syracuse University’s Falk College and its Nutrition program are pleased to announce the Fourth Annual Ann Litt Distinguished Lecture Series, featuring Syracuse University nutrition alumna Katy Meassick, RD on November 15 from 5 to 6:30 p.m. in Falk Complex, Room 200. Her presentation, “Sports Nutrition and Application in Professional Football,” will provide an overview of sport nutrition practices and discuss the specifics around performance nutrition approaches for football. The event is free and open to the public. For information about the Ann Litt Lecture and for accommodations requests, please contact Donna Sparkes at djsparke@syr.edu or 315.443.5573 by November 8. The performance dietitian for the Cleveland Browns, overseeing the team’s nutritional needs since 2016, Meassick currently manages the menus in the players’ café and implements nutrition protocols for injured athletes and those athletes in need of weight guidance. She manages body composition while setting off-season weight goals for each athlete working with the players’ position and strength coaches. 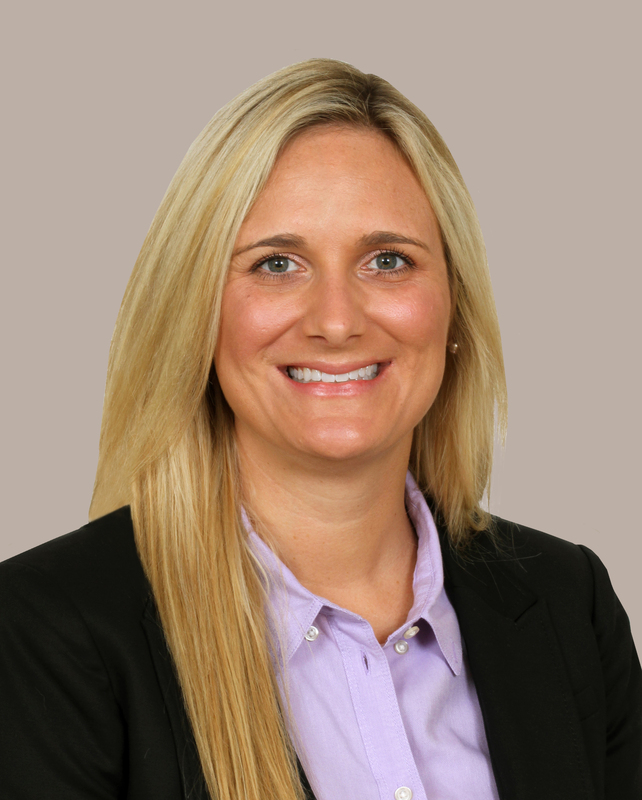 Prior to joining the Cleveland Browns, Meassick was the director of sports nutrition for Florida State University where she oversaw the nutrition needs for all student-athletes. She previously held positions at the University of Pennsylvania and at Arizona State University. She holds a bachelor’s degree in athletic training from University of South Florida, and a master’s degree in nutrition science from Syracuse University. She completed her Dietetic Internship at the University of Maryland. A registered dietitian with the Academy of Nutrition and Dietetics and member of the Sports, Cardiovascular, and Wellness Nutrition (SCAN) dietetic practice group, Meassick is also a board certified specialist in sports dietetics, and a certified athletic trainer with the Board of Certification for Athletic Trainers. She is a member of the Collegiate and Professional Sports Dietitians Association (CPSDA) where she participates on the Conference Committee. Now in its fourth year, the Litt Distinguished Speaker Series is named after Falk College nutrition alumna, Ann Selkowitz Litt ’75, a nationally known nutritionist who helped children and adolescents with eating disorders and assisted developing athletes in reaching their full potential. The nutrition consultant to CosmoGirl magazine, Litt was the author of The College Students’ Guide to Eating Well on Campus, Fuel for Young Athletes, and the ADA Guide to Private Practice. She was the nutritionist for the NFL’s Washington Redskins and served as spokesperson for several media campaigns during her career, including the Got Milk campaign. After her death, the Ann S. Litt Foundation, Inc. was created to support nutrition education.